Wayfarer Guest House, a family-run guest house, is located in the historic city of Melaka (also spellt as Malacca), Malaysia. 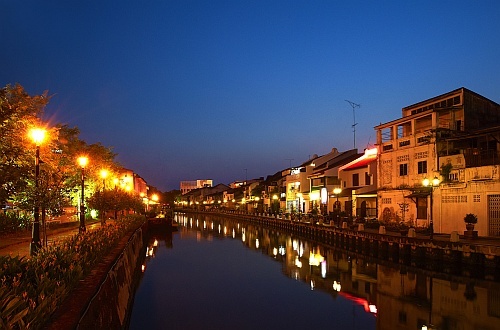 The city of Melaka, founded around the year 1400, it is considered to be the founding city of modern Malaysia. Being strategically located along major shipping routes, the city prospered during the reign of the Melaka Sultanate. It was later conquered by the Portuguese, Dutch and British. A melting pot of various cultures and traditions, its uniqueness was duly recognised when it was declared a UNESCO World Heritage City together with the city of Georgetown in Penang in 2008. 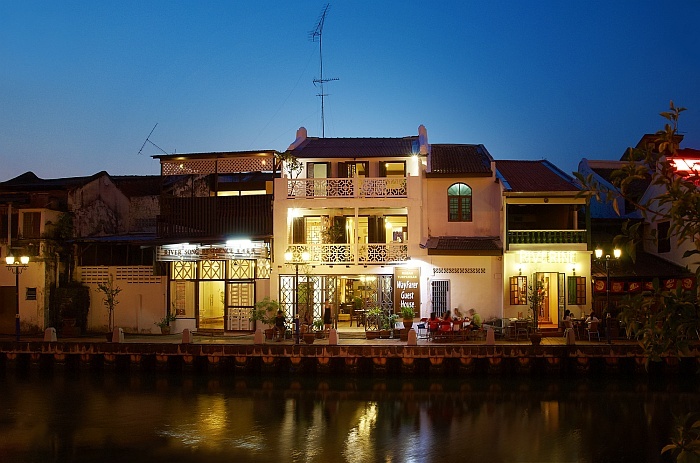 The Guest House is located along the historic Melaka river and right in the centre of this historical city. We are located just 5 minutes by foot from Jonker Walk (Jonker Street), famous for shops selling antiques and handicraft as well as its night market. Our common area on the ground floor and the 2 rooms above it have stunning views of the river. Famous historical sites and popular eateries are just a short walk from the guest house. You do not need to look any further to find the best place to stay in this city and fully experience what this city has to offer.